Ryanair is looking to grow passenger numbers by extending its budget flights to new markets including Turkey, Israel and Russia. It has ordered 175 new aircraft, the first of which will be delivered in September and be used to service the new routes. The airline wants to attract more business travellers, groups and families to increase its passenger numbers from 81.5 million to 110 million by 2019. Not always known for being easy for families, Kane said that it aims to launch more children-friendly products. Currently children are allowed to take a teddy and an extra bag on board, and the airline is looking into giveaways such as free allocated seating for children to sit next to their parents. Next winter Ryanair will have aircraft based in Athens, Brussels, Barcelona, Madrid and Lisbon. Most of these will offer multiple flights to Stansted. Flybe is adding seven new routes from Birmingham from April and May 2014. Birmingham will become the airline’s biggest regional base when it adds three of its 2×2 seat Embraer 175 jets to the airport. Seats are on sale now, with one-way fares from £34.99 including taxes and charges. Flights start on 10th April to Alicante, Cologne, Florence and Porto, and from 13th May for the rest. New super fast trains will open up travel through Europe. One million passengers are predicted to cross the French/Spanish border in the trains in 2014, according to Rail Europe. The new high-speed service between Barcelona and Paris is almost full to capacity across all its three classes since its launch in December. The twice-daily (6h25m) service is hailed as a major improvement on the overnight service it replaced, the Elipsos Trenhotel. Other France to Spain high-speed services include Barcelona-Montpellier (2h50), Barcelona-Toulouse (3h02), Barcelona-Lyon (4h40) and Madrid/Barcelona-Marseille (7h03). The trains run at speeds of up to 320kmph. Facilities on board include free wi-fi, restaurants and bar areas. Manager Australasia of Rail Europe, Richard Leonard, explained that without the previously required train changes at Figueres, travellers are enjoying faster services which will encourage travel beyond the main cities. “With less travel time involved, leisure travellers are also more encouraged to go beyond Paris, Barcelona and Madrid to explore other cities,” he said. Flight comparison website, Skyscanner, has listed some of the cheapest places to fly for under £50 for some much needed autumn sunshine. 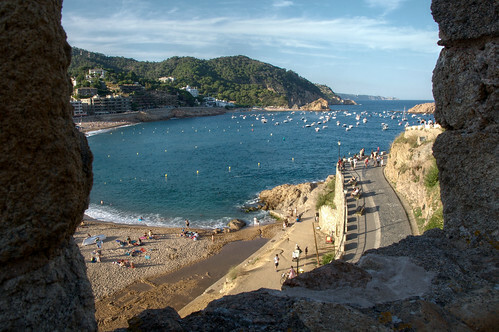 Luckily for you, Villaseek has plenty of great holiday villas in 4 of the 7 listed destinations! Malaga, from £40. 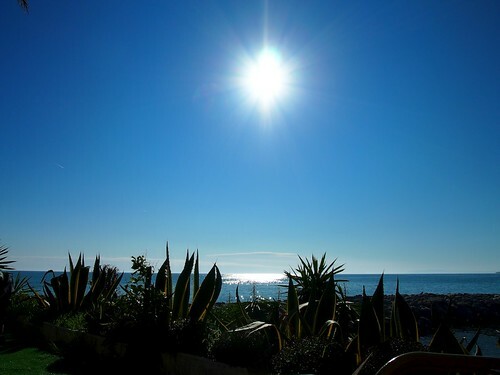 With an average high temperature of 24C and 8 hours of daily sunshine, Malaga on the Costa del Sol is one of the best bets for autumn sunshine in Europe. Accommodating between 2 and 9 people and from £165 per week this beautifully maintained village, El Capistrano, Nerja, is just 45 minutes from the airport and has wonderful views of the Mediterranean and mountains. Murica, from £49. Average high temperature of 25C and 4 hours of daily sunshine, Murcia is a handy jumping off point for southern Spain. 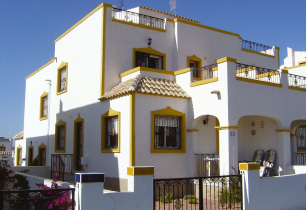 40 minutes from either Murcia or Alicante airport is this 3-bedroom villa and 2-bedroom apartment on the new development of Entre Naranjos, set amidst the orange groves and a short drive from Torrevieja. 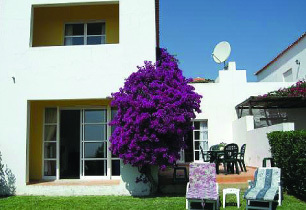 Prices start from £190 for the villa and £140 per week for the apartment. 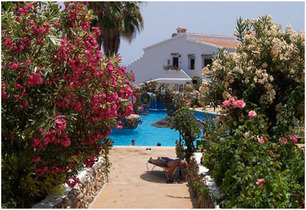 The Algarve, Portugal, from £30. Average high temperature of 23C and 7 sunshine hours each day. One of Europe’s most popular destinations but still pretty warm even into November. 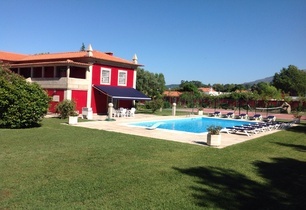 Sleeps 4 (plus cot) this townhouse is situated in a secluded, luxury, mainly owner-occupied, hilltop development with spectacular views across the Roman fishing town of Tavira (2km) to the sea. 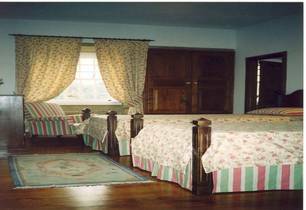 Prices start from £200 per week. Majorca, from £38. Average high temperature of 24C and 3 hours sunshine each day. 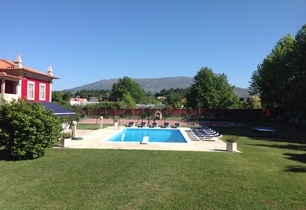 Choose from a great selection of properties with pools in Pollensa/Puerto Pollensa.